welcome to del boys derby, home to premium e cigs & e liquid. 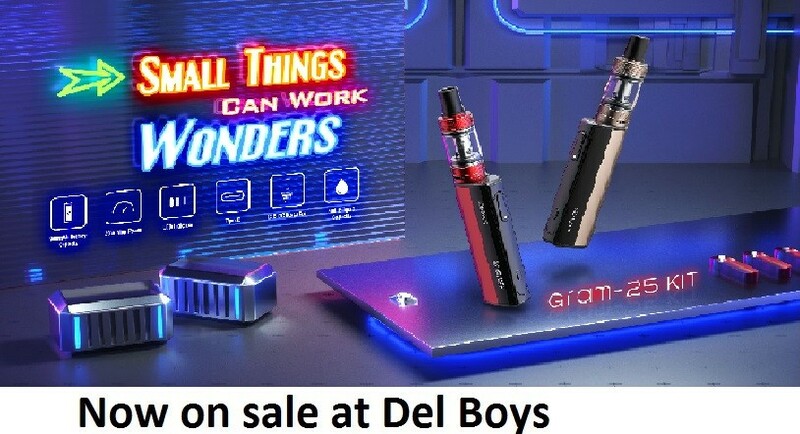 Del Boys (ecig and vapestore) was born of passion, a passion for vaping, a passion for low prices and a passion for the best service, and this still remains the backbone of our Derby E Cig store today! For more information email/telephone or pop in-store! 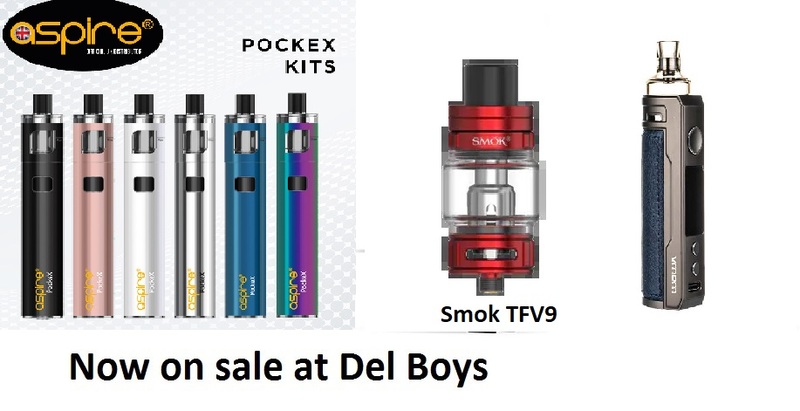 Here at Del Boys we stock a wide range of E Liquid and E Cigarette battery�s, ensuring you the best vaping experience and readily available stock. We also offer in depth information & details on current & future battery�s & E Juice, so you can keep up to date with the latest e-cig gadgets. But that's not all! 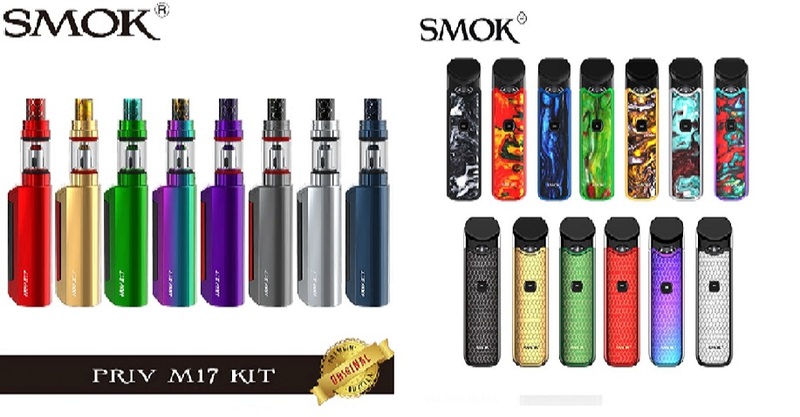 We also have a huge stock list of Clearomizers ranging from the Standard CE4 to the favorite KangerTech Pro tanks & well equipped range of E-Cig Accessories from top suppliers like Innokin, iBreathe & Ego. 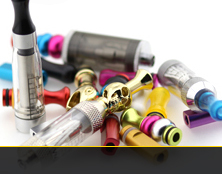 We stock everything from Ego Lanyards to clearomizer tips! Visit us in Derby to view our full range of accessories. Ready to upgrade your battery? 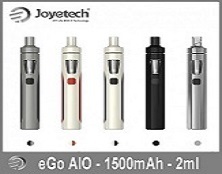 View our best picks from Innokin to Ego! All our batteries sold are hand picked from the best suppliers ensuring life long quality. New to E Cigs? Click here to view our starter packs and combo's. 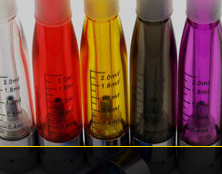 All kits can be sampled instore & have A grade Lithium batteries to ensure the best E Cigarette experience. 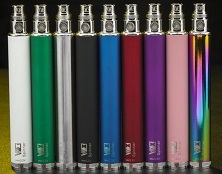 Fancy trying a new clearomizer? 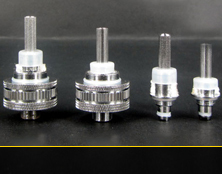 Here you can find anything from your standard CE4 to our premium range of Evod's & Pro Tanks. 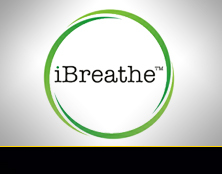 We are Authorised retailers of Ibreathe eliquid,the UK's premium brand.With over 40 flavors starting from 0mg of Nicotine up-to High strengths. Flavors can be sampled in-store. If your looking for new coils or replacement parts at low cost click here! We hold 100's of replacement parts in-store. 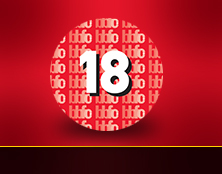 You must be eighteen years of age or be accompanied by an adult when visiting Del boys Derby, We will refuse sales if we believe the products are on behalf of a minor. We carry some of the best premium e liquids available to the vaping community.Brands include Spitfire, Penquin, Khali, Black Bamboo, Villain Vapes and many more.